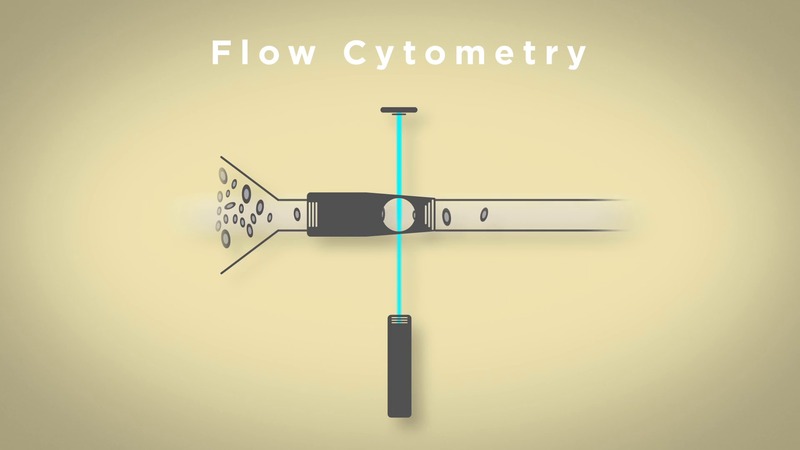 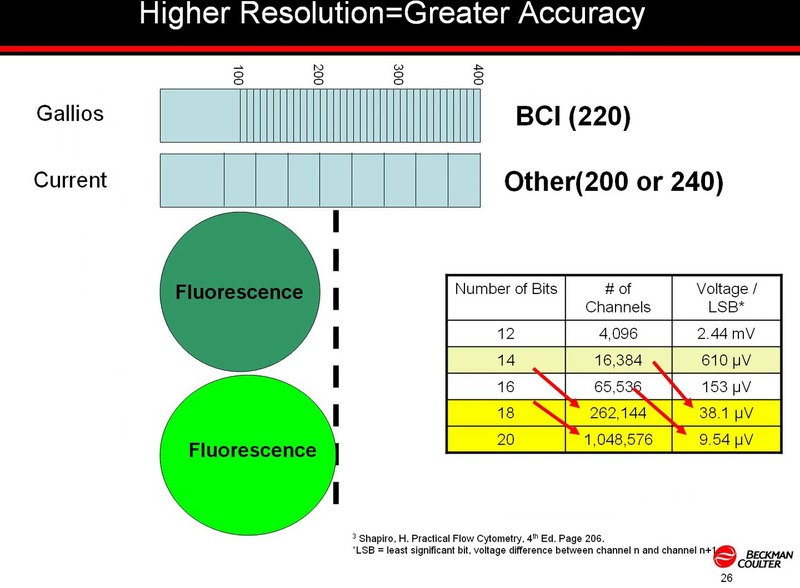 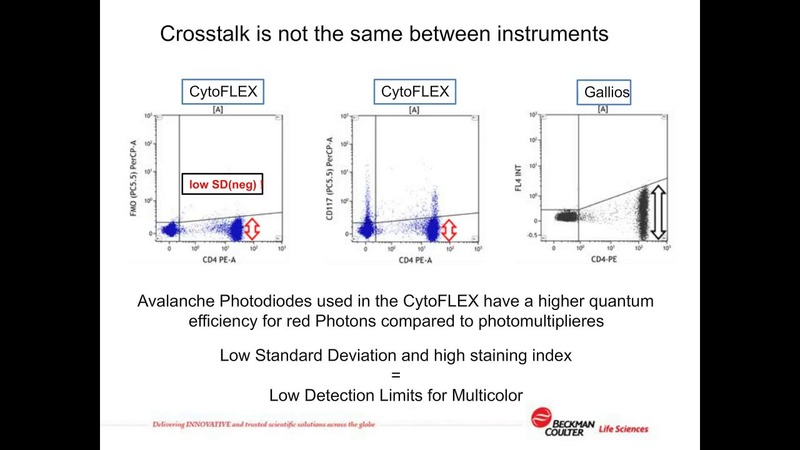 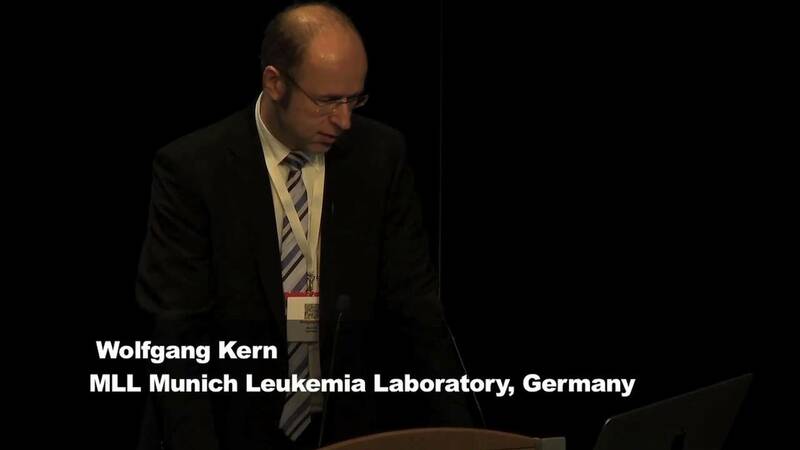 ESCCA 2016 presentation provides an overview of flow cytometry immunophenotyping and the use of ClearLab IVD antibody cocktails in diagnosing hematologic malignancies. 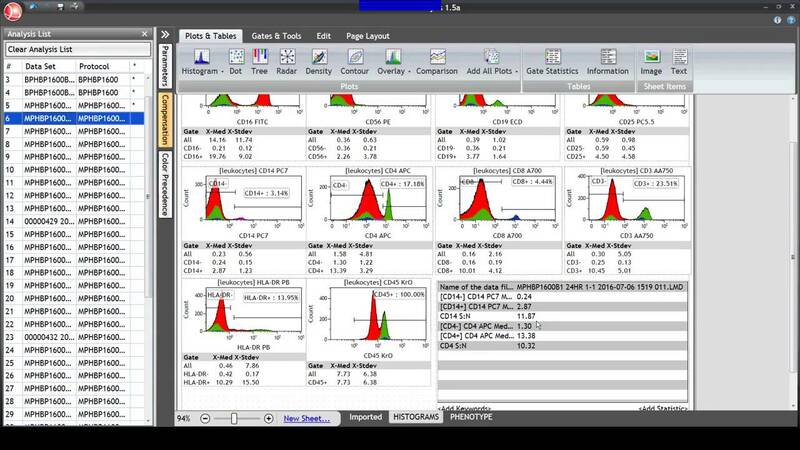 Includes summary of a feasible two-step approach with a screening tube and related diagnostic results. 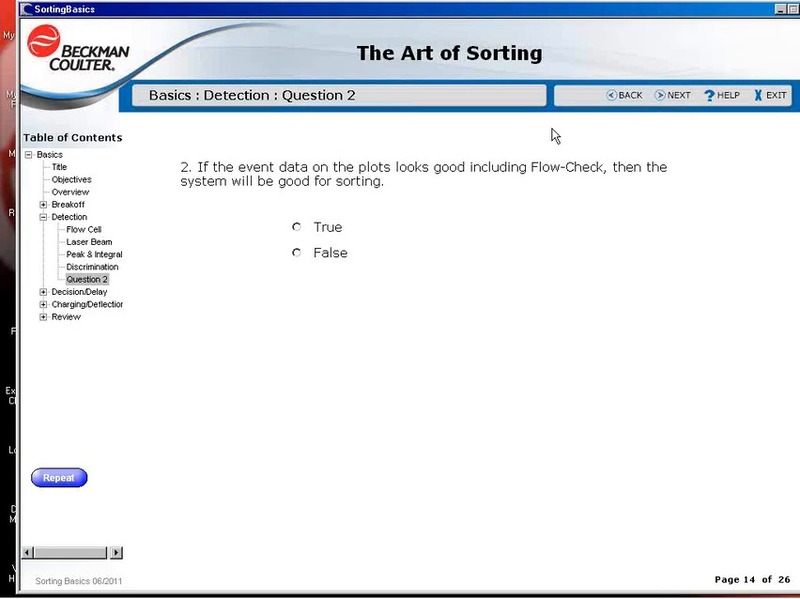 Learn the basic elements for successful sorting: droplet breakoff, particle detection, sort decisions/delay, droplet charging and deflection.